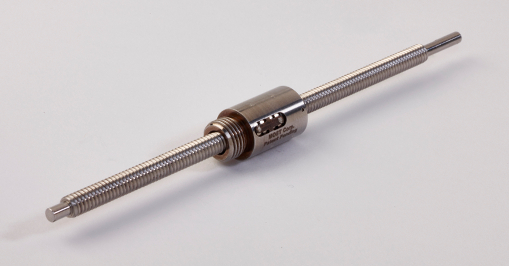 The ball screw is an assembly that converts rotary motion to linear motion (or vice versa). Conventional ball screws consist of a ball screw and a ball nut packaged as an assembly with recirculating ball bearings. In MOST Precision Motion Ball Screws, our proprietary technology allows us to use specially designed helical grooves for larger axial static and dynamic loads than conventional ball screws. MOST Precision Motion Ball Screws are optimized for very low rolling friction and have the lowest axial backlash in the industry. 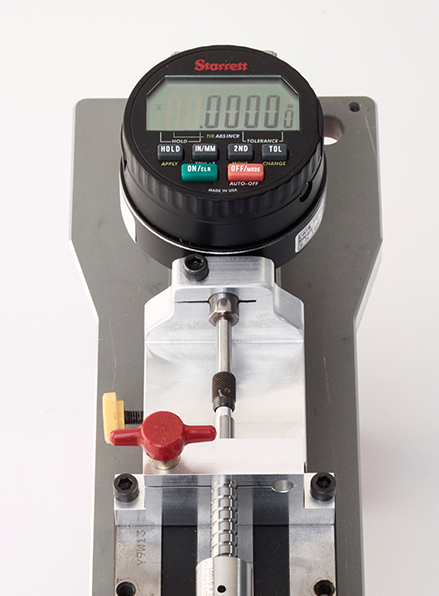 Our patent pending, proprietary technology offers the lowest pitch (0.25 MM) to achieve the best resolution in the industry for optical focusing and other applications requiring the highest precision. Customers in need of a custom ball screw for a specific application can easily submit an inquiry. The customer provides design requirements and drawings, if applicable. The MOST team reviews the design requirements and drawings provided by the customer, creates a project timeline and cost estimate and submits to the customer for approval. We work with our customers until they are satisfied with the quote. MOST manufactures the custom ball screw according to specification and delivers the product to the customer in accordance with established delivery dates. We archive all post production records which are readily available to the customer upon request. We stand behind our products and are committed to 100% customer satisfaction.